Our first week in Year 5 has been very exciting. We have been looking at our school values and Values for Britain. Each class has produced some amazing work for our new classroom displays and performed some amazing drama. Wow, we really have some super scientists in our year group! 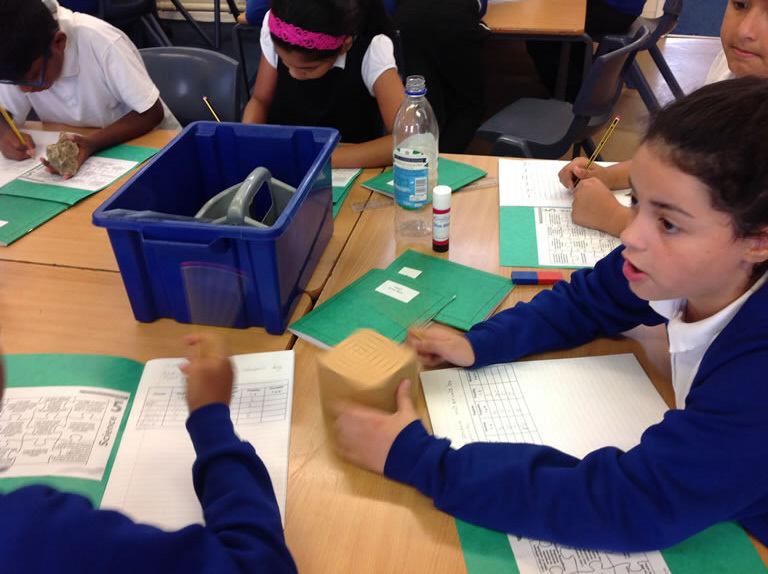 Our topic this term is ‘Properties and changes of Materials.’ The children have been discussing all of the different materials they know and have been conducting experiments to find out about some of their properties. This has helped us decide if materials are fit for purpose.